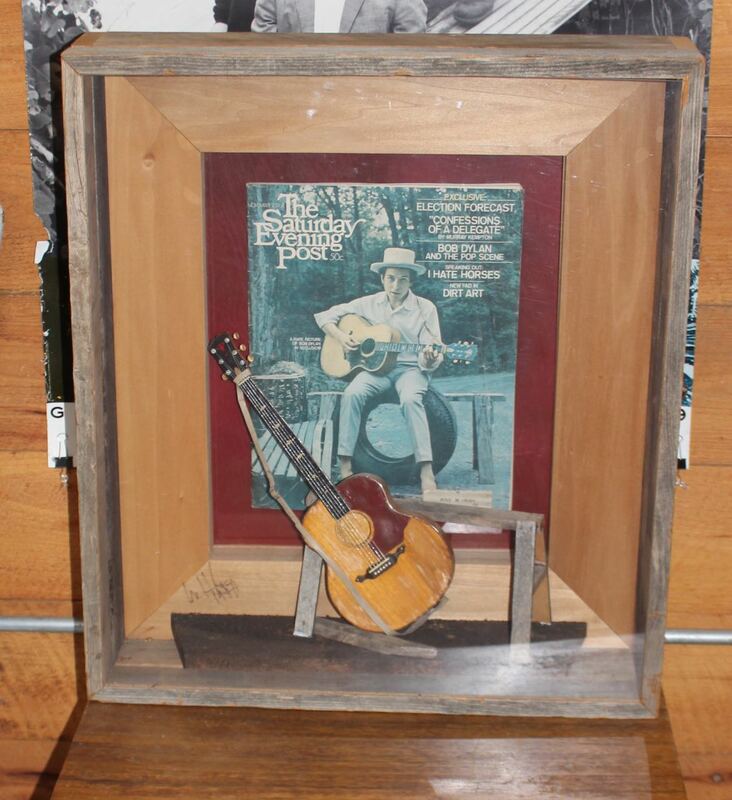 This is hand-made Bob Dylan shadow box signed by the artist. Probably from the 1980s, this piece belonged to a friend who worked for Capitol Records. Excellent condition.